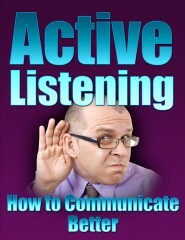 Home » BLOG » What is Active Listening? 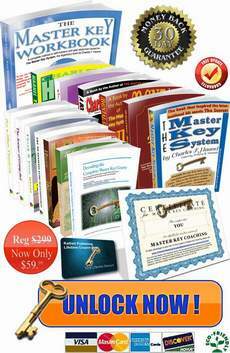 if you are able to master Active Listening. But what is Active listening? Is it any different than listening? YES. We can all recall situations where we have utterly failed to listen to what someone else is saying. For various reasons, we are simply not taking in anything useful. How many times have you been introduced to a person by name only to not know what their name is thirty seconds later? The reason this happens is because you have failed to actively listen. By italicizing the word “actively”, it might suggest that actively listening is different to plain old listening. In truth, there are only two states when we are communicating with another person: actively listening, and not really listening. There are many reasons why people fail to listen properly. Or they might be thinking about what they are going to say next, which is a common flaw in communication between parties whose opinions differ. Active listening focuses attention on the speaker. It involves the listener subjugating their own needs for a while in deference to those of the listener. It requires concentration and a genuine willingness to hear what is being said. There must be a sincere DESIRE to want to be an active listener and leave Your EGO at the door. There may be an underlying FEAR that you won’t be accepted unless you continue to explain everything and keep your focus on your thoughts, but in reality the person who learns to master the art of listening will make more of an impression than the a person who is focused on the ME (Ego). I am sure you have been at a social gatherings where someone stood out, not because of their sharing all their Knowledge, rather the LISTENED. 1. Why It Is So Important To Actively Listen . 2. Common Barriers to Active Listening. 3. 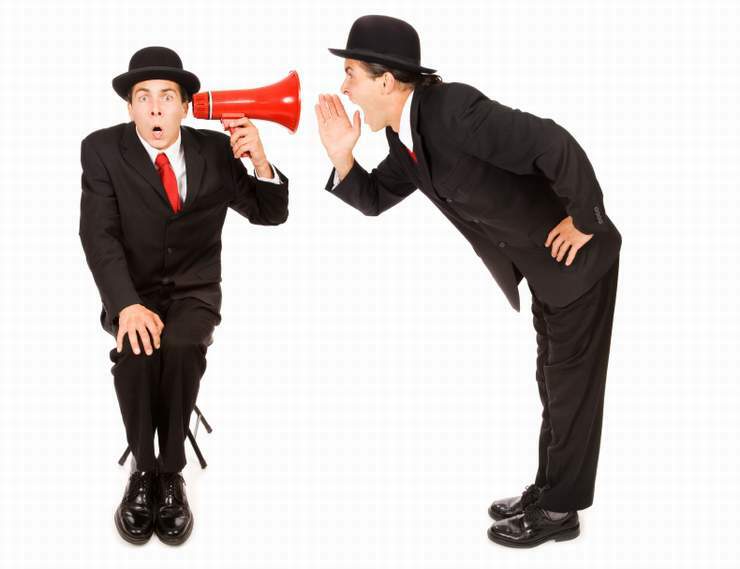 The Four Components of Active Listening Improving Your Active Listening Skills. Ah I had to PRACTICE this for a long time, specifically to remember names. Good stuff! There are so many powers we all can master if we throw EGO out the window and honestly apply ACTION in a positive vein. As they say, we have two ears and one mouth for a reason. Listening is where we learn and grow as a person. Great tip! Years ago in starting a sales career, I found out ASKING the right question and actively Listening was an assurance to Success. Been that way no for over 50 years. Is that an Elegant Theme you are using on your site? I love to listen since I what to be heard as well when I speak. For me listening is a form of respect to other people. Great article! Not only is listening important, the listener need to focus on attentiveness. Have you downloaded our FREE book, found in the article? Yeah I agree, the biggest thing that I have is just listening to our own family members. If we can’t listen to them, how are we to listen to prospects concerns. Anyhow we can all use help with this! Listening is a lost art these days. I agree, most people forget even someone’s name within 3 seconds of hearing it. We really need to focus on what the other person is saying – how else will we know what they are talking about? When we remove our EGO, stop worrying about what WE want to say next, we learn more, convey more value, and become the person people want to do anything with, especially if we are doing business. In my very enjoyable life experience I have never met a truly successful person who was powered by EGO. I could name some names, but the public would probably NOT believe they were not EGO driven. Most are now dead, but left an powerful imprint in my persona. everybody talks and share their opinion but few who really cares to listen.. this is really true these days.. also true with social networking sites.. communication is a two way process.. Thanks for the comment, Natsz. True that, the most successful people I have met have a true serving attitude. Allot like our savior. Thanks for stopping by and sharing the comment, Kevin. Seems we share a lot in common. I believe those fortunate to learn the ability to communicate with the Horse have a much easier time understand their fellow man. And contrary to public opinion “Training a Horse” properly demands a LOT OF LISTENING and less “talking”. Owning a Servant Mentality usually provides a stress-free and abundant life. P.S. Our youngest son is in your profession. Moved his facility to the Weatherford TX area about 9 years ago. Great blog! I am guilty of not listening but trying to do better at it. Thank you for sharing. Appreciate your Comment. I have been enjoying your new Book and Widow’s Blog. Thank you for sharing my website Chuck. You have so much to teach this world about so many things. Pleas keep blogging.